• What is the Cosmic conception of the Soul? • What is the nature, origin and purpose of the Soul? 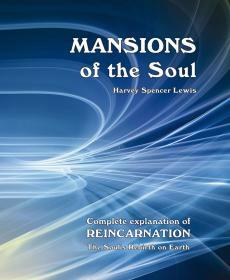 • Where are the Mansions of the Soul? 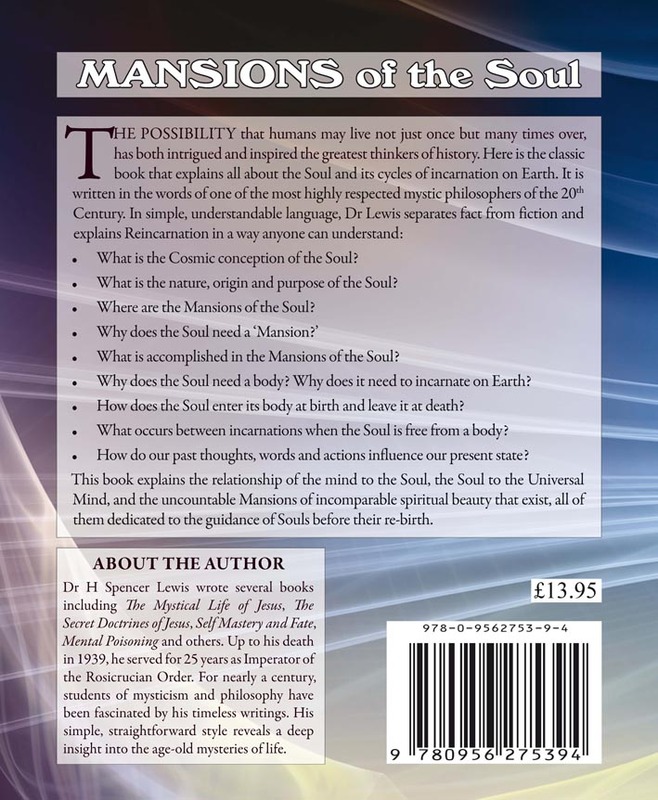 • What is accomplished in the Mansions of the Soul? • Why does the Soul need a body? Why does it need to incarnate on Earth? • How does the Soul enter its body at birth and leave it at death? • What occurs between incarnations when the Soul is free from a body? • How do our past thoughts, words and actions influence our present state? 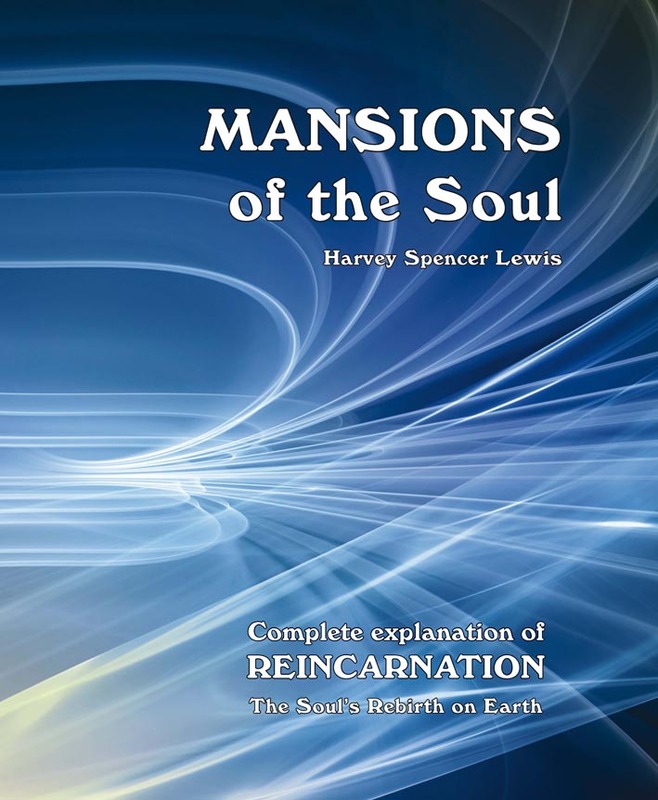 This book explains the relationship of the mind to the Soul, the Soul to the Universal Mind, and the uncountable Mansions of incomparable beauty that exist, all of them dedicated to the guidance of Souls before their rebirth.